« Goal Setting! Set yourself up for success with a strategic sales plan. SalesBoost is a proud Silver Sponsor of the CHART Winter Conference. Come join us at the conference and visit us at our booth! 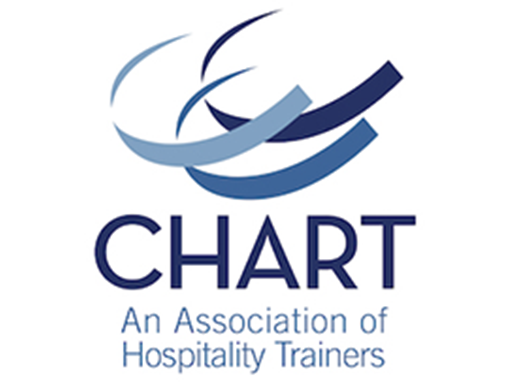 Each winter, CHART’s T3: Training Competencies Conference showcases the competencies necessary for hospitality trainers to build their skills and do their jobs even better. In additional to inspiring general session keynotes and a LIVE Ask My Peers sharing session, competency certificate workshops are separated into four tracks that cover the major roles in hospitality training: Executive, Manager, Trainer, and Instructional Designer.